By Jim Robbins. The scenic Okanagan Valley of British Columbia is home to the finest peach and apple orchards in the province, a thriving tourism trade, and possibly the most concentrated Abu Farwa breeding program in the world. 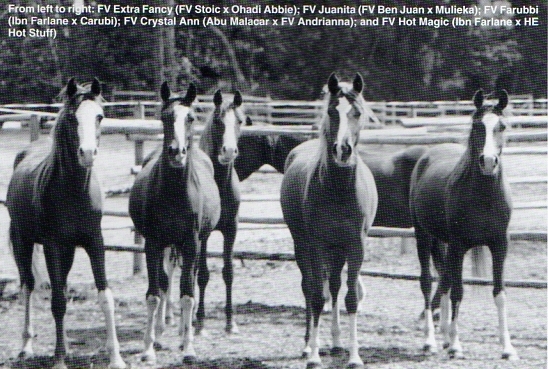 Dr. David Ward’s Fairview Farm is the home to a collection of over 50 linebred and inbred horses, based on the sons and daughters of the legendary Abu Farwa (Rabiyas x *Rissletta).